Would it be fair to say that most people think of Venice in the Middle Ages as a powerful and successful republic but not as an imperial power? The mercantile background of The Merchant of Venice rather than the military one of Othello, in other words. 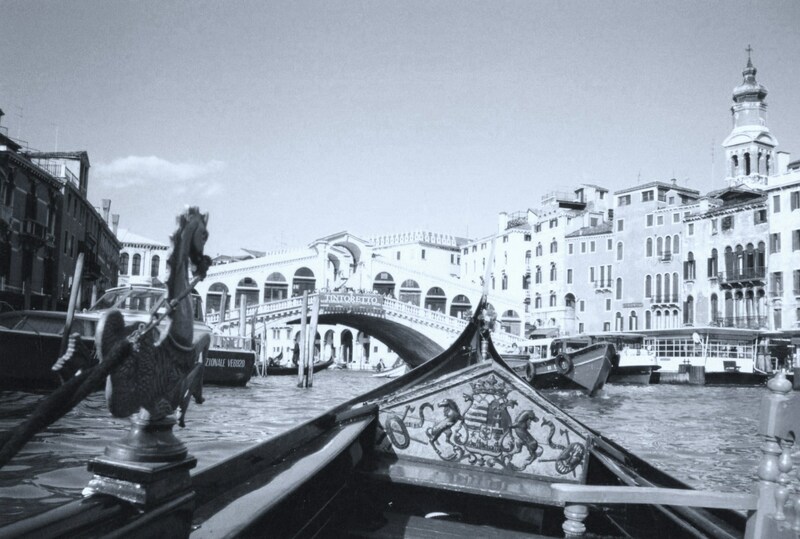 In fact, Venice had a number of colonies around the Mediterranean, Adriatic and Aegean Seas. One of these, for more than 400 years, from 1204 to 1669, was Crete. On a recent trip, I was struck to hear our guide describe Rethymno in Crete as the most Venetian town outside Venice. The Fortezza (fortress) in Rethymno, built in the 16th century. The former Venetian Harbour, with its later lighthouse. The Rimondo Fountain, built in the 1620s. The Archaeological Museum is located in the former church of a Franciscan monastery. The Loggia was built around 1600 as a meeting place for the nobility of the period. The former Nerantzes Mosque was first built as a Catholic church. Porta Goura was built in the 16th century. The Catholic Church of St Anthony of Padua. Although built only at the end of the 19th century, the building shares some of the proportions of the grander Baroque churches of Venice. The Arsenale in Venice, part of its complex of former shipyards and armouries. 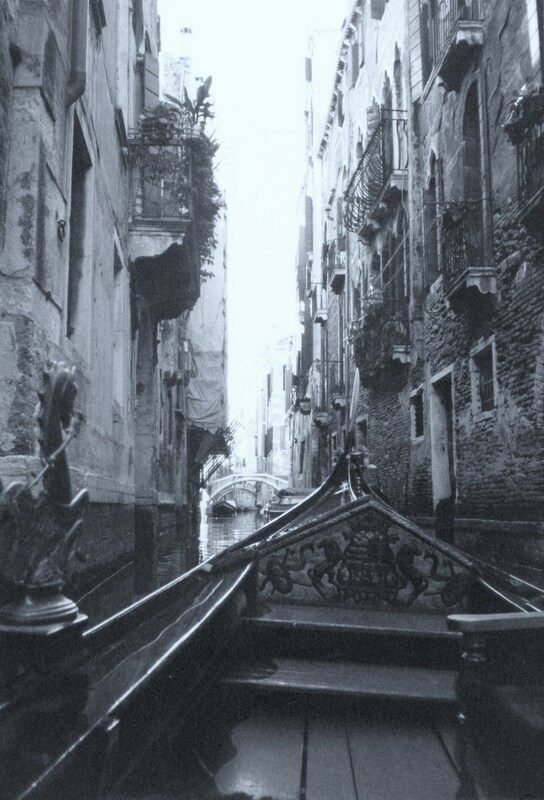 A canal view in Venice. A church exterior in Venice. 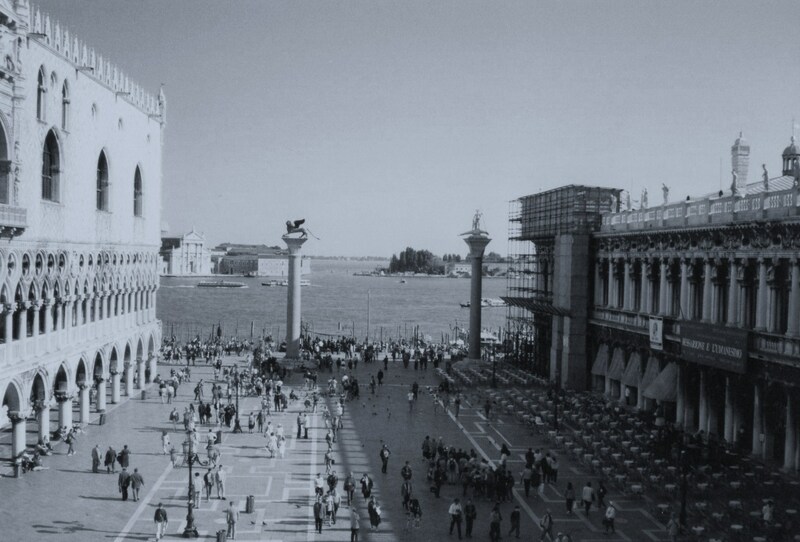 These three photographs of Venice were taken in 1994. We’re coming into the season of Mardi Gras. Celebrations and parades before and on Shrove Tuesday are very popular in parts of North and South America, like New Orleans and Rio de Janeiro, but they belong most fittingly to Venice. The Venetian carnevale seems thoroughly commercialised by now but the capes and masks moving along those narrow canal-side alleyways is still one of this romantic city’s great romantic images. 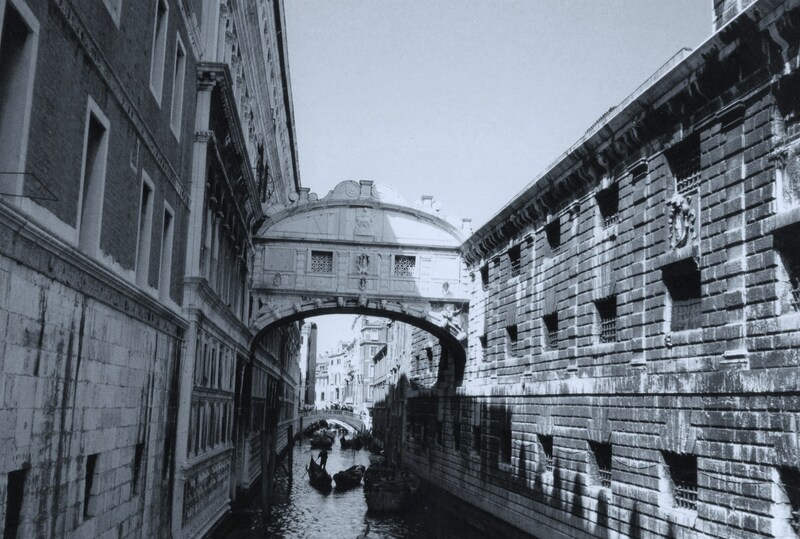 As Jeff Cotton says, the essence of fictional Venice is “dampness, shadows, and melancholy decay… deception…and masked intrigue”. These 1994 photos were taken in the spring sun-light, but perhaps a bit of monochrome sleight-of-hand creates some of the appropriate effect.